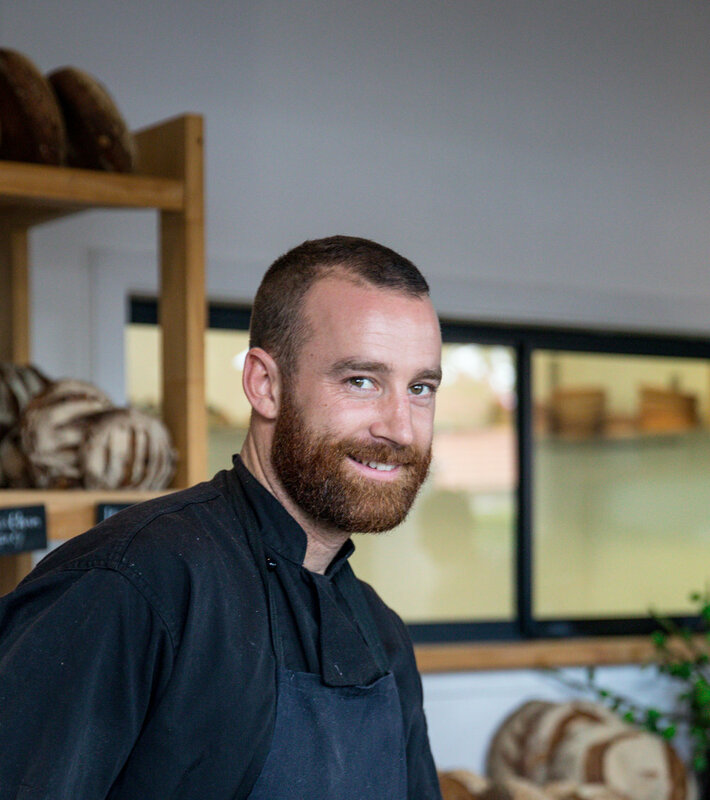 We are a team of chefs who have combined our experiences of tending to vegetables in our family gardens, cooking aboard private yachts and teaching in a prestigious English culinary school - all so that we can focus on a simple loaf of bread. Lover of all things food. Team builder, conservationist. Implementing local, organic vegetables into the seasonally driven café menu, the leader of our in-house fermentation classes. Dough runs in his veins with a family history of exceptional baking. Compost making, worm husbandry genius, queen of crop rotation, organic cultivation and biological pest control. Please be in contact if you have a genuine love of food and would like to become part of the Berkelo team.